Jean Labelle is an artist, a dreamer, an art and magic lover, someone that wanted to see a dream come true with a deck designed from the bottom of his heart, the Labelle “The Mystic deck. Unfortunately he couldn’t fund the project but I am sure we will see some day this deck printed. 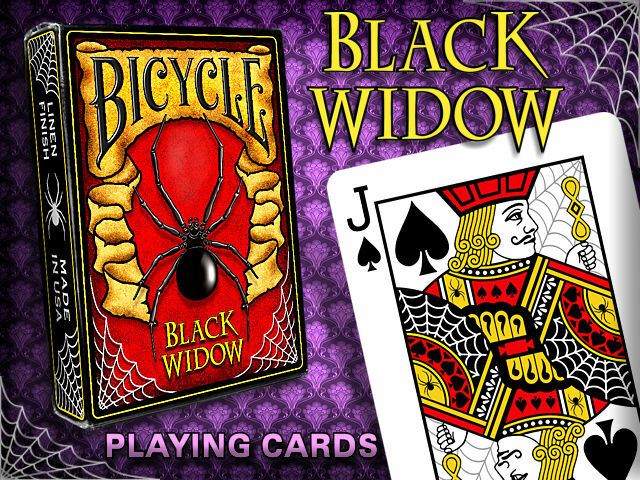 In the meanwhile, Jean launches a new deck, the Bicycle Black Widow. 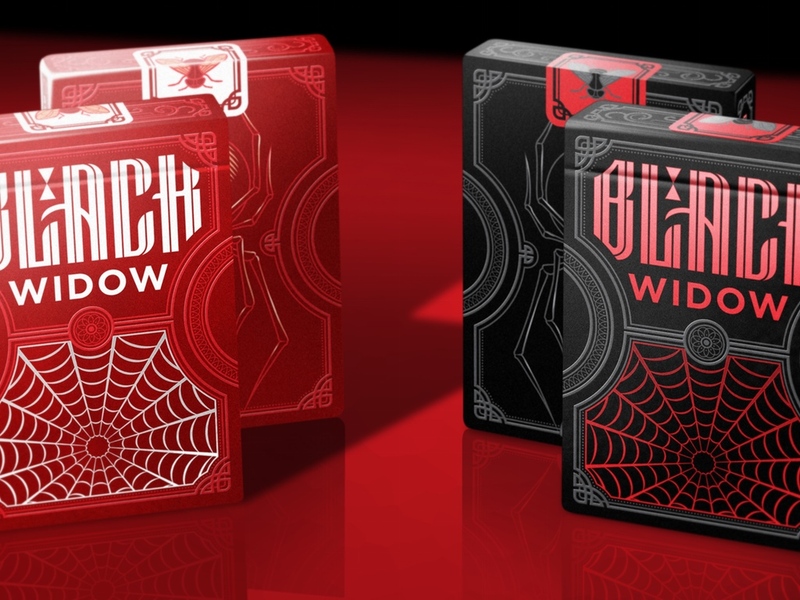 This deck is the start of his future of art deck designs….